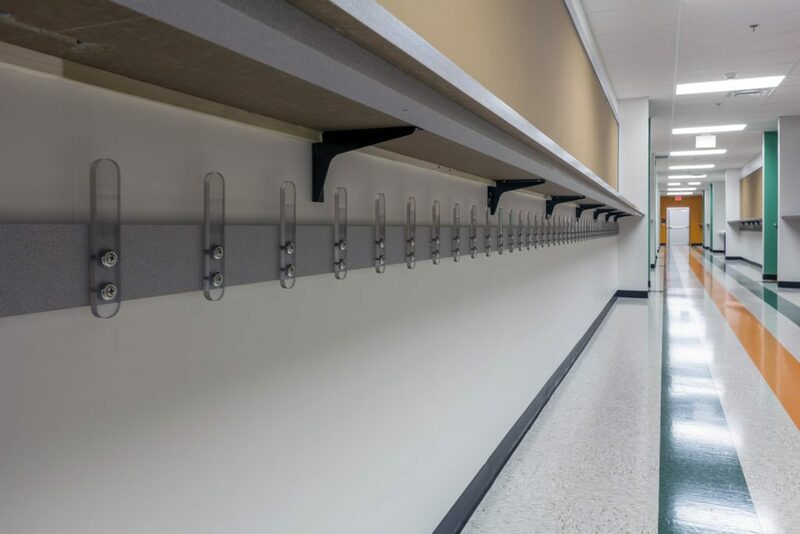 The Rocketship Nashville Elementary project consists of a new ground-up 36,637 square foot K-4 Metro Nashville Charter school developed for Turner Impact, a National Charter School Funding Institution. 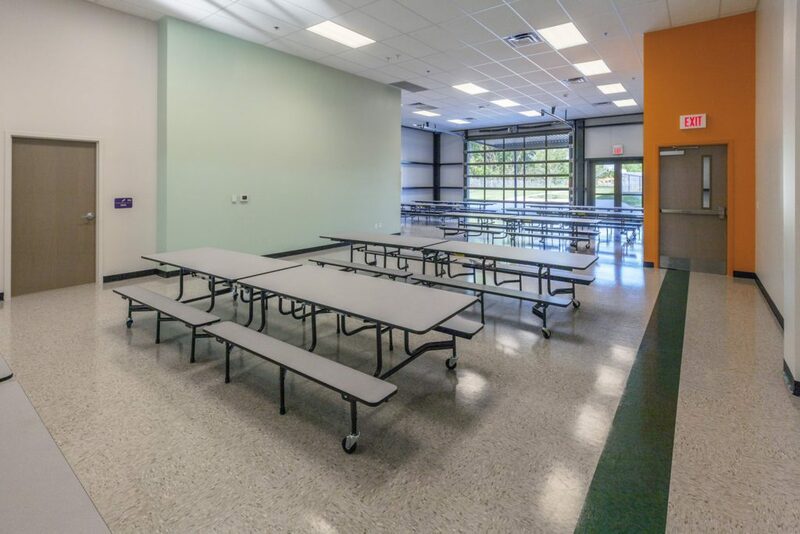 The facility is a two-story traditional-use planned school, but the building has a very contemporary design and incorporates many recycled materials so it is very non-traditional from that aspect. 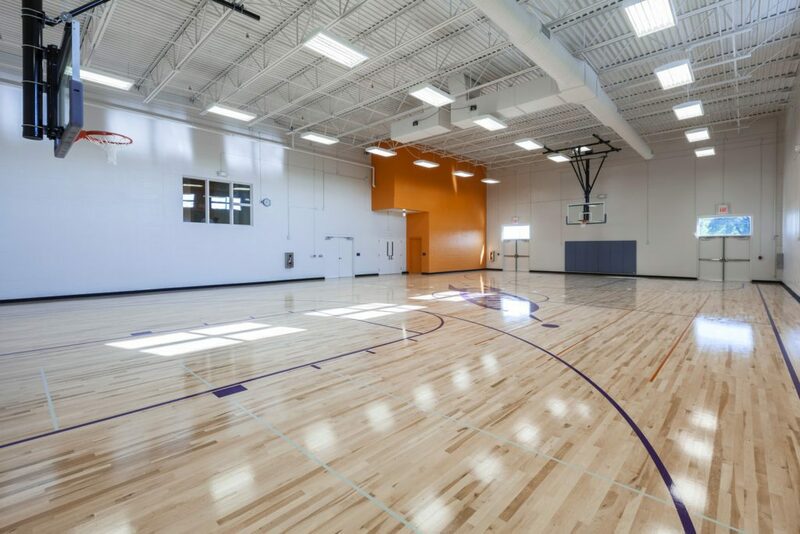 With a construction timeline of just six months from groundbreaking to move-in, construction of this project required a very tight schedule for the steel frame, insulated metal panel exterior, and an insulated precast concrete gymnasium to all come to life and make up the shell. 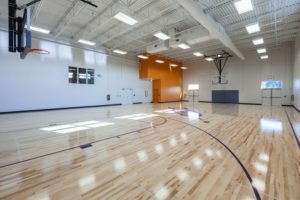 The facility has a breakfast and lunch servery, learning labs, playgrounds, and both indoor and outdoor basketball courts. 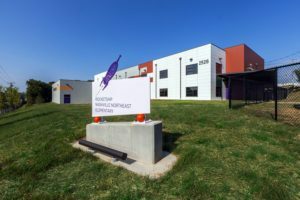 One very unique use of materials is the schools namesake “Rocketship” of which a huge picture of a rocketship is incorporated into the building’s insulated wall panel system to make up this architectural feature.